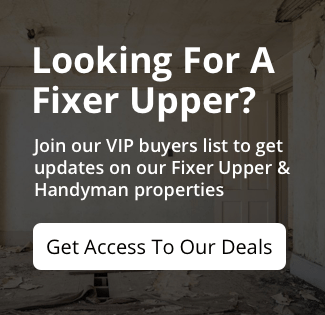 Enter your information HERE to gain access to HANDYMAN deals in the area. ... to our HANDYMAN specials. *These are not on the MLS - Many are below $1M. Available properties on the next page. ------------------ For JV/ Co-Wholesale, pick the 2nd option on the drop down. 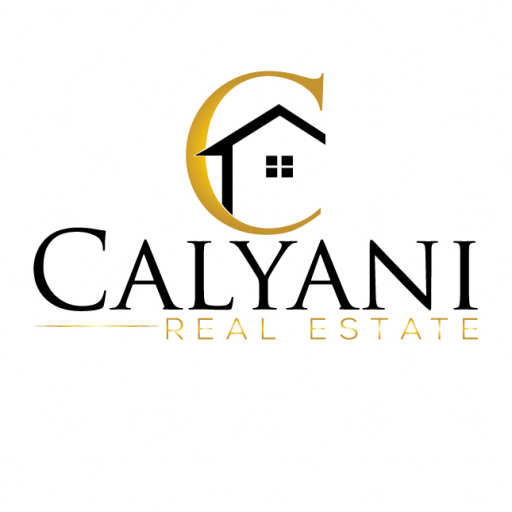 Calyani Investments Properties, LLC is a real estate investment company. We are full-time property investors in and specialize in finding those hidden house deals that you normally only hear about… usually at 30-50% off retail value. Immediately after you sign up you’ll get full access to our current foreclosure properties for sale in , . 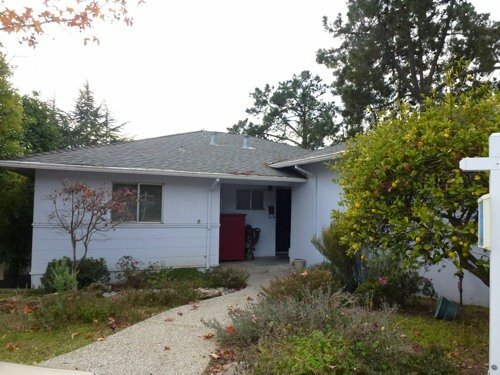 Found me a good deal, a deeply discounted house in Campbell, CA. I like working them. Found us a house within my price range, awesome! Time to flip the house! Sell Your House Fast For Cash – We Buy Houses Fast!